Since December 2017 I am coordinator of the Research Station of the Willem the Kooning Academy, Rotterdam University in Rotterdam (NL). 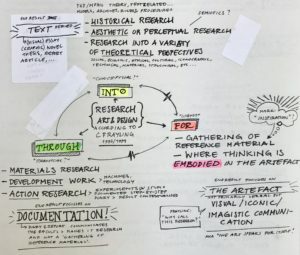 This station aims to support, address, map and give direction to research in art and design, that is a crucial part of the DNA of this art institute. 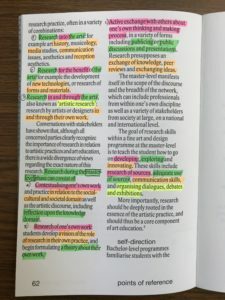 I am fascinated by the many definitions and interpretations of what research is. Some of these you can find in this section. —Jeroen Boomgaard, Gray magazine #3, p5.